Chinese dumplings, particularly Jiaozi (餃子/饺子), are the traditional dish eaten on Chinese New Year’s Eve and at special family reunions. 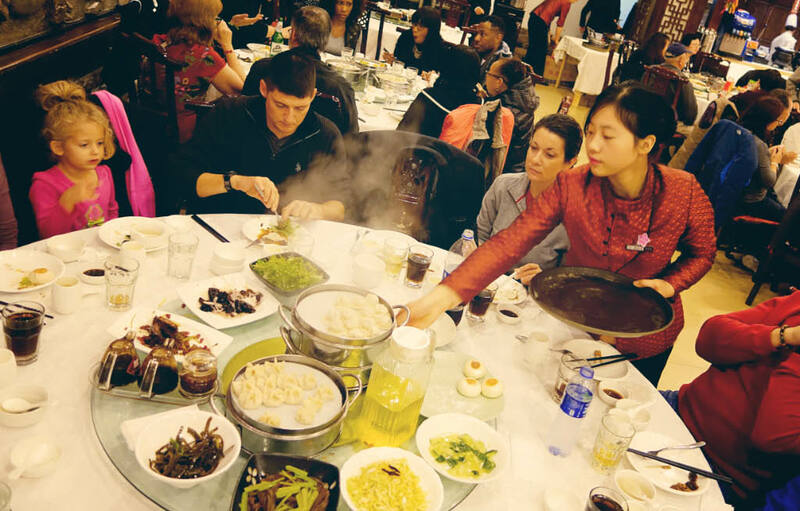 During these reunions, extended family members from afar may gather together to make dumplings. They are eaten again as a farewell feast to family members or friends who may not be seen for some time. 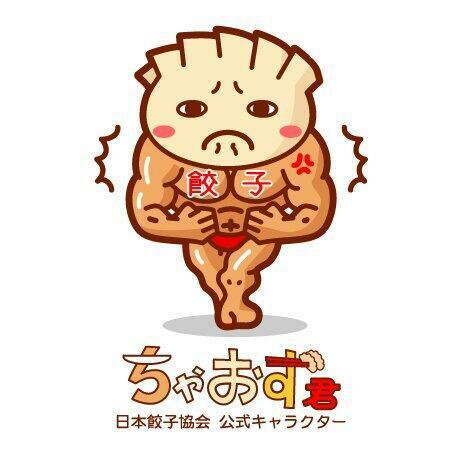 Other legendary mutant barbarians…who LOVE dumplings. Barbarian’s head: not so delicious. 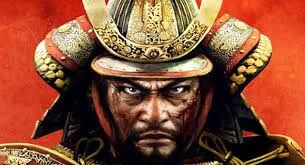 General Zhuge Liang, a military leader and minister of the times, found his army’s advance blocked by a swift-moving and unfordable river after subduing a barbarian king and his unruly henchmen. A local barbarian lord informed spoke of times past when the barbarians would sacrifice 49 men and throw their heads into the river to appease the river spirit, which would allow passage as the heads would effectively dam the raging waters. 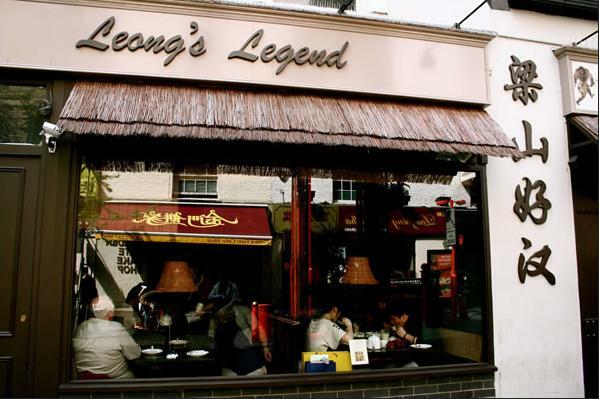 Liang, however, did not want to cause unnecessary bloodshed, and instead killed cows and horses and used their meat to fill buns shaped roughly like human heads. After throwing these surrogate tops into the river’s flow, the river spirit allowed him and his army to cross. 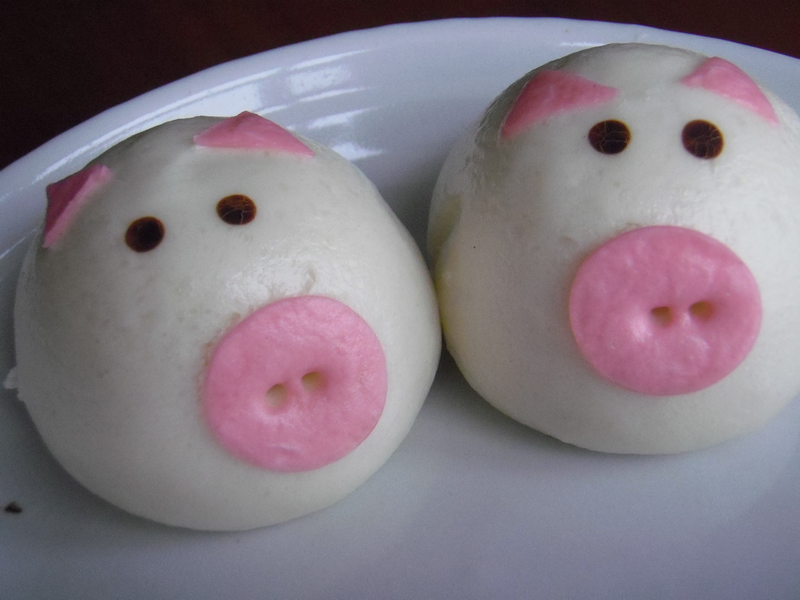 To honor the event, Liang named the buns “barbarian’s head,” mántóu (蠻頭), which evolved into the present day’s more appetizing but perhaps less buoyant dumplings referred to as mantou (饅頭). A variety of dumplings for dinner. Guess what the filling is?? 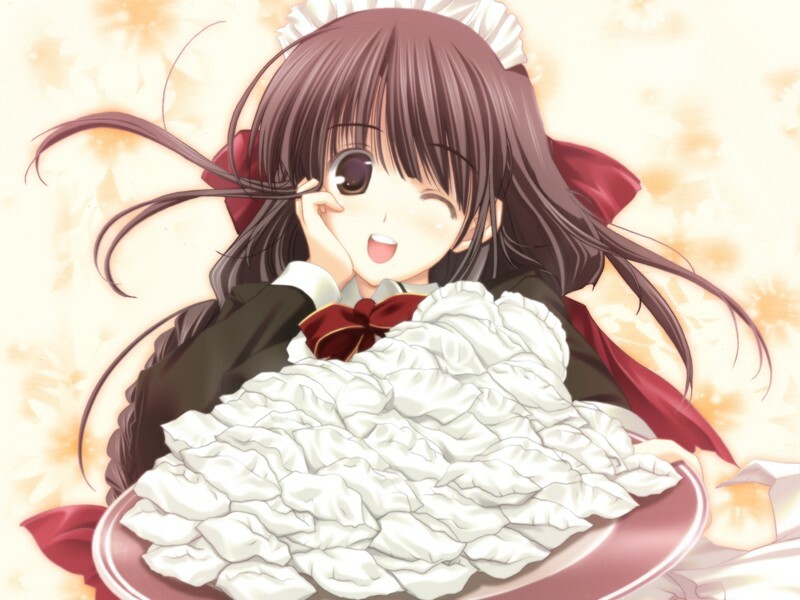 Dumplings are considered a special food in the Spring Festival, or Chinese (Lunar) New Year to which people are deeply and emotionally attached. On the eve of the New Year, dumplings become the centerpiece in any celebratory banquet. Eating dumplings at the New Year is a way of marking the occasion with wishes and prayers for happiness, fortune, and wealth. 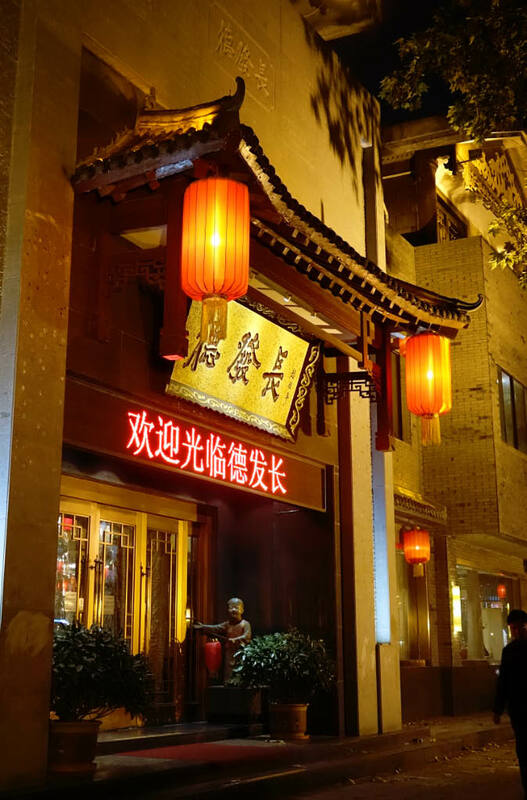 The dumplings’ very shape resembles an old Chinese currency called ingot (元宝), and the word jiǎozi shares the same pronunciation with 角子 (jiǎozi), which was a small jiao coin used in antiquity. Thus consuming these little delicacies has come to be associated with luck and fortune. 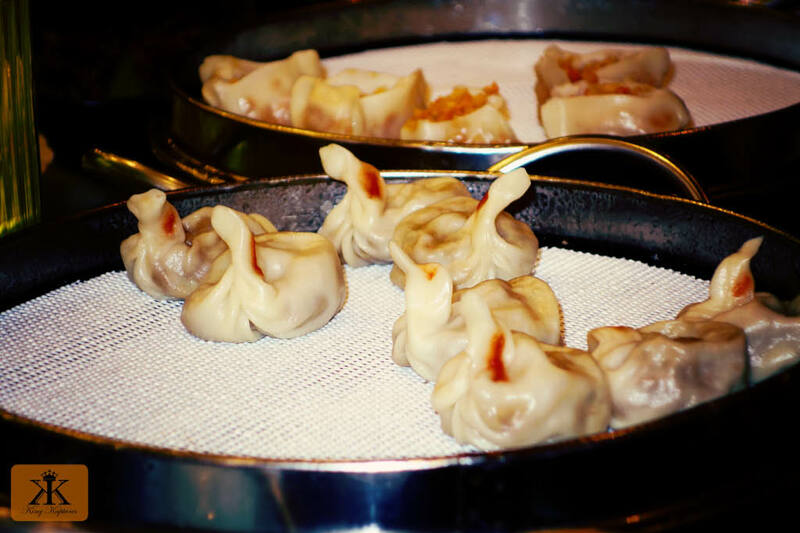 For us, some of the shapes our dumplings came in reflected their fillings, particularly in terms of duck and pork. Yep, there were little piggies and majestic ducks staring us in the face! No translation needed there. 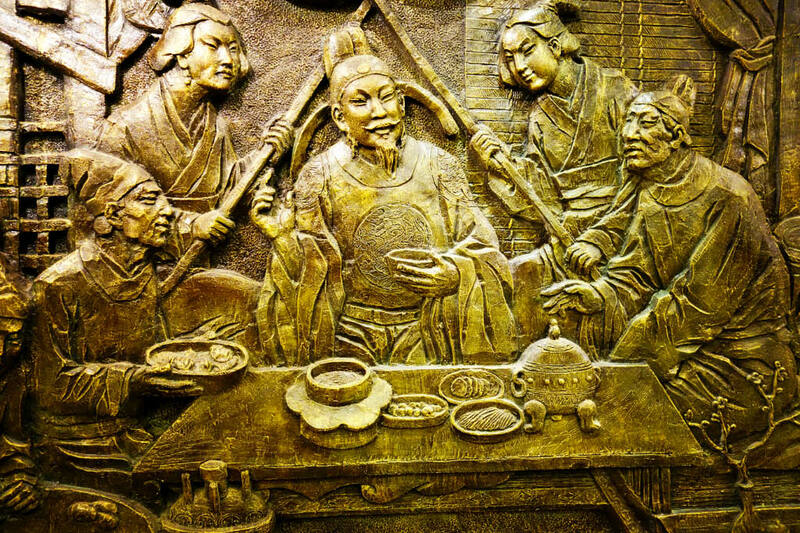 In another humorous twist, when the dumplings are made on the eve of the Spring Festival, the Chinese will place a coin secretly into one. The person who finds it will likely have good fortune in the New Year, even if he or she has to spend it on tooth repairs…. Making dumplings is a community affair. Making dumplings is a labor of love requiring a fair amount of preparation. 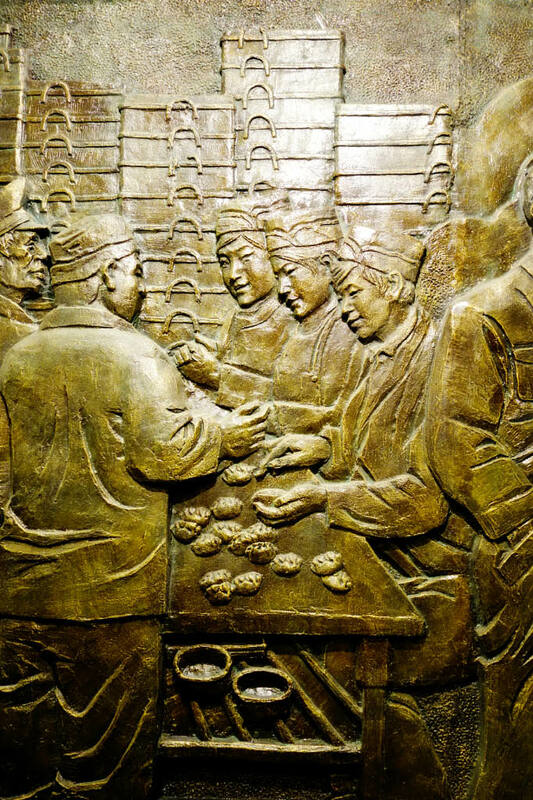 Thus, dumplings have come to symbolize reunions where there are many hands available to help in their crafting. 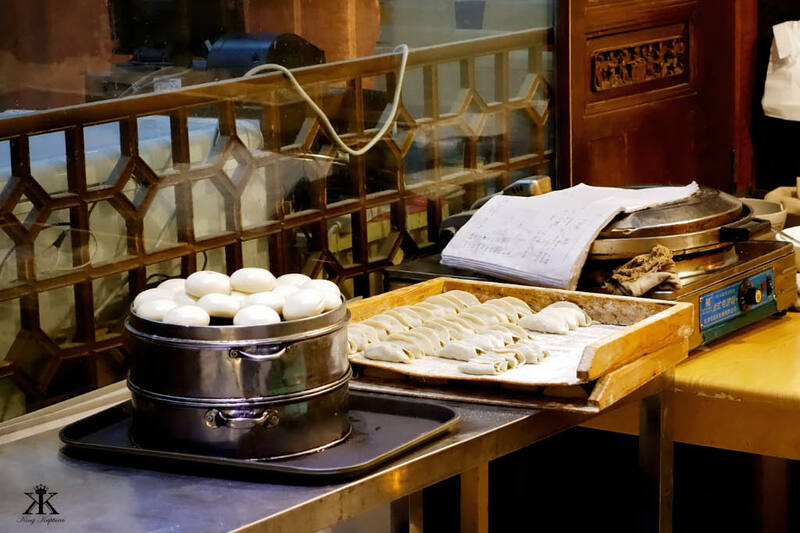 As you might expect, many Chinese learn to make dumplings at a very young age, and enjoy a lifetime of reunions around a kitchen table, chattering and laughing while familial connections are assembled, much as the dumplings. In an analogous King Konnection, my mother would make chicken and dumplings fresh during our own family reunions, and lucky for me and my siblings, we did all enjoy in helping in her efforts. What is it exactly about the formality of making and consuming dumplings that crosses culture so well? 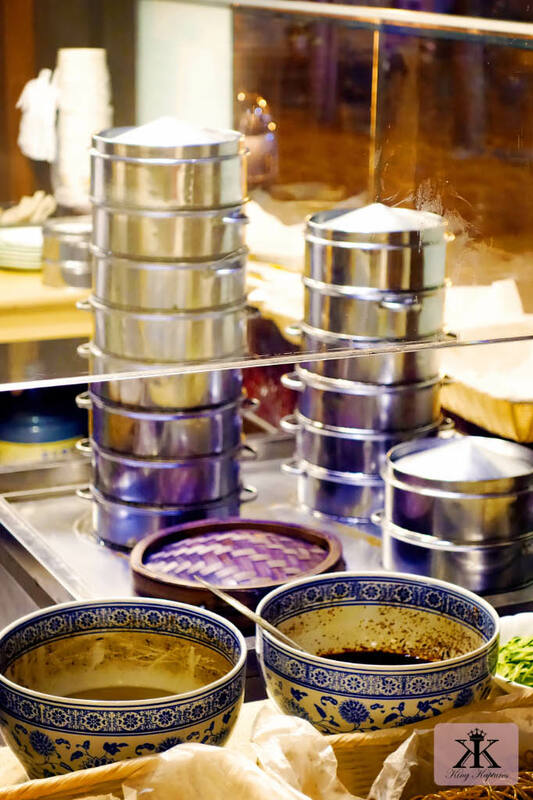 Dim sum (點心) is a style of Chinese food prepared as small bite-sized or individual portions of food traditionally served in small steamer baskets or on small plates. 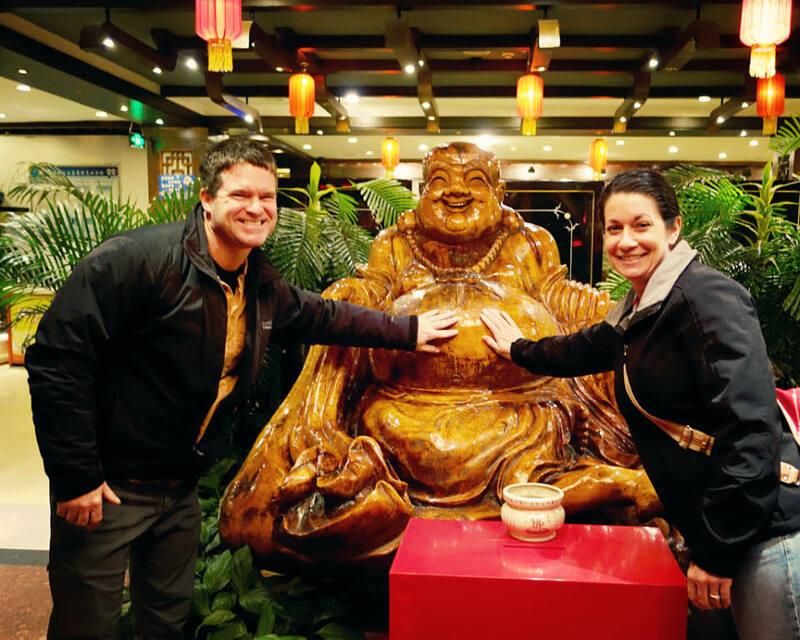 Dim sum is usually linked with the older tradition yum cha (tea tasting), which has its roots in travelers on the ancient Silk Road needing a place to rest and refresh. 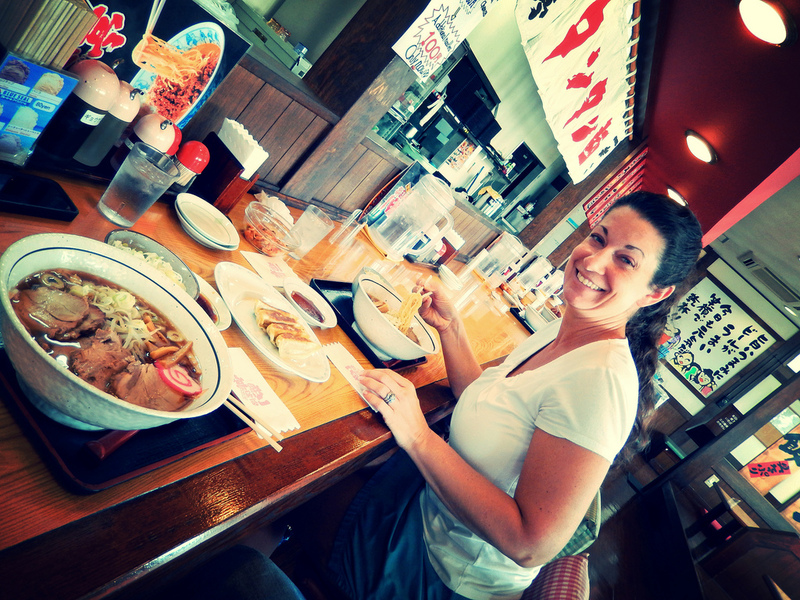 Teahouses were established along the roadside, and what started as a relaxing respite while traveling the road over the centuries has transformed into an often loud but fulfilling dining experience. 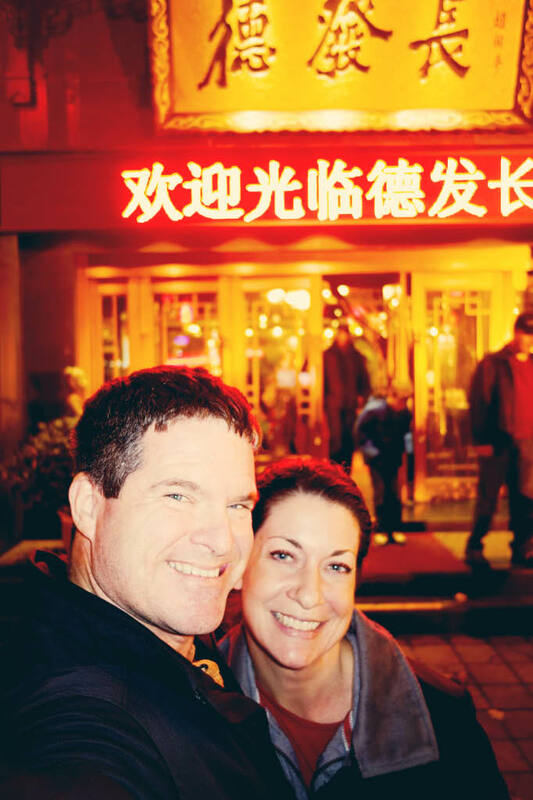 While we arrived early at a famous dumpling restaurant chain in China, by the time of our departure the tables were filled to capacity and the rambunctious sounds of the diner’s laughter, the server’s questions, and the reverberations of serving carts and dishes melded into a cacophony of delight, filling the eatery much the way the dumplings were stuffed to capacity. EVERYTHING goes on the Lazy Susan! 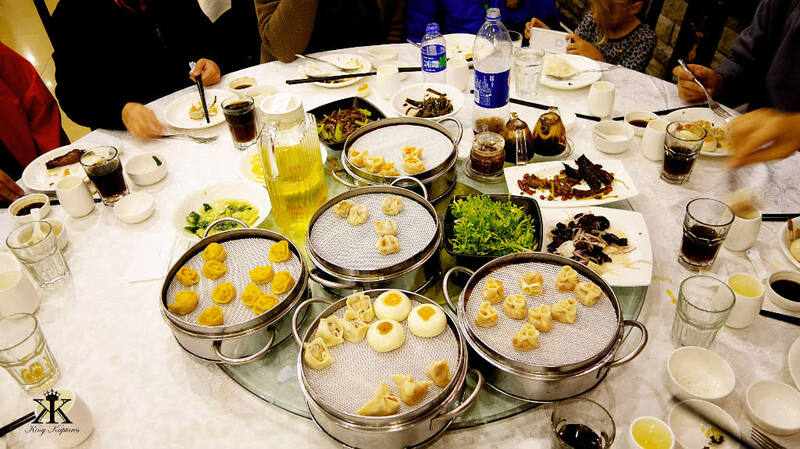 A traditional dim sum meal includes various types of steamed buns, dumplings, and rice noodle roles, all of which are stuffed with delicious mixtures of goodness, including beef, chicken, pork, prawns and various vegetables and spices. The serving sizes are usually small and normally served as three or four pieces in one dish. 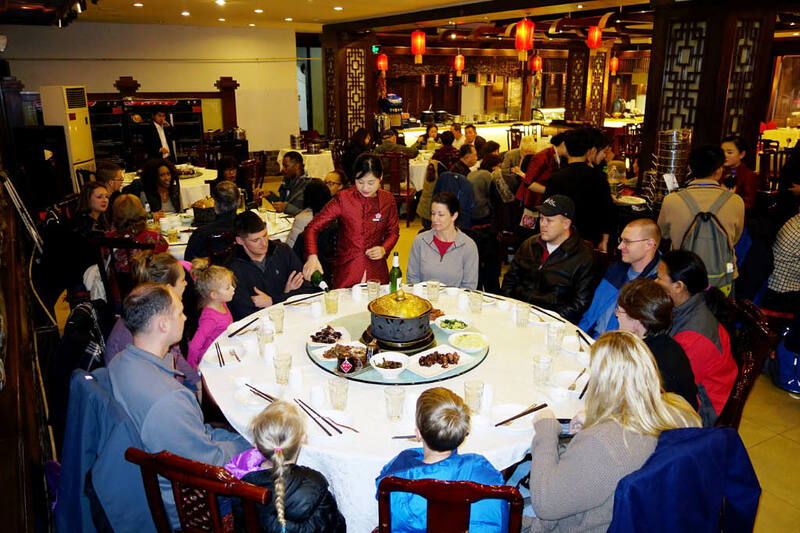 It is customary to order family style, sharing dishes among all members of the dining party, where, because of small portions, people can try a wide variety of food. 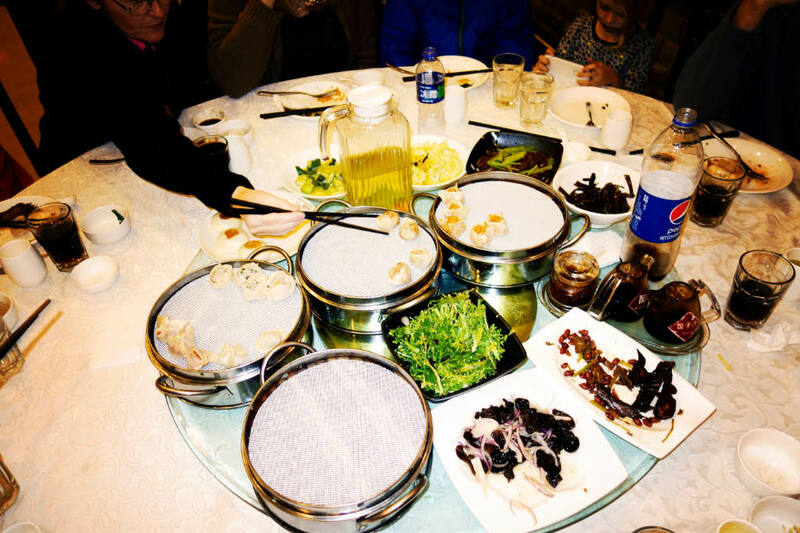 In fact, many of our meals in China were served this way, where the table’s lazy Susan quickly became the best friend of the famished. 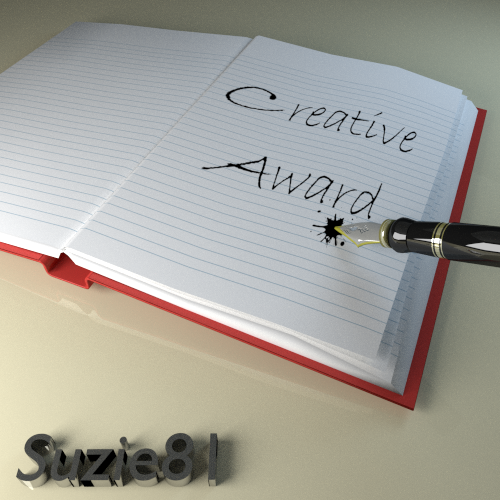 Coordinating Susan’s movements to meet twelve diners’ demands, however, was downright comical! One of the creepier Japanese mascots…. Gyōza is the Japanese version of the Chinese dumpling jiaozi. 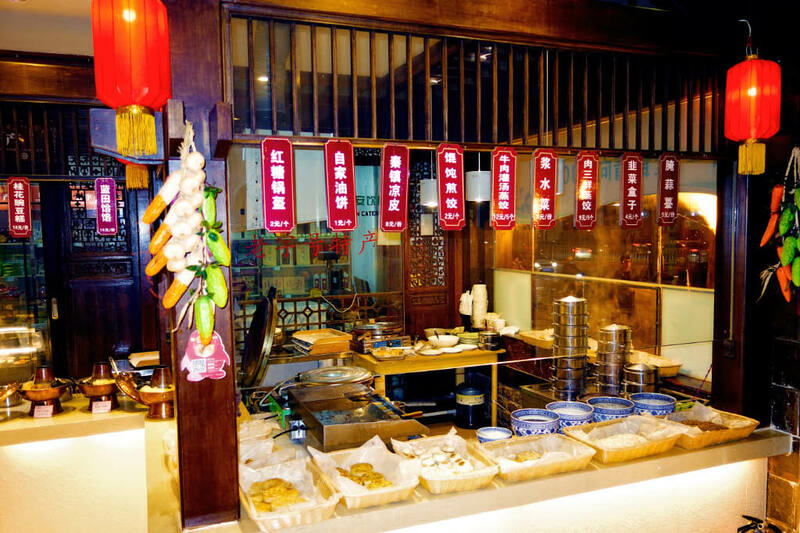 The Japanese word gyōza is derived from the Chinese word jiaozi (餃子), and although it is written using the same Chinese characters, its pronunciation shifts using Japanese sounds. 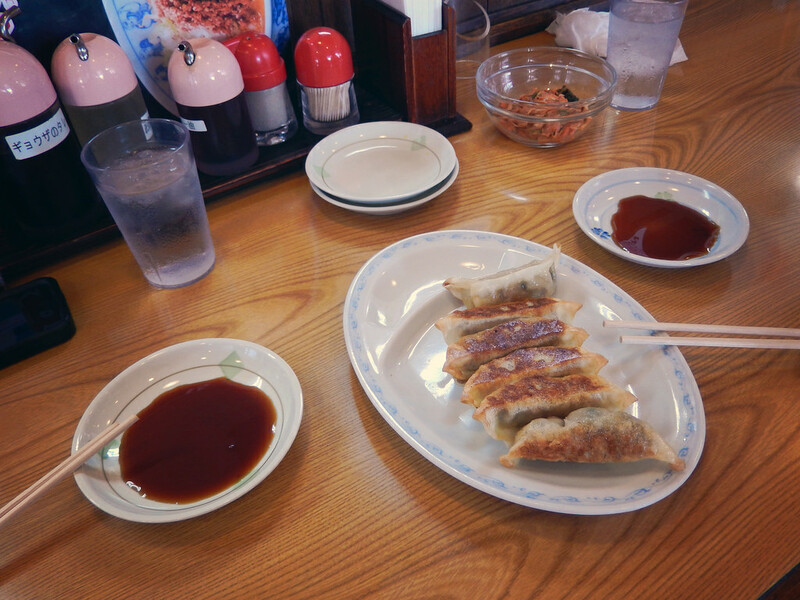 The most prominent and generalized differences between Japanese-style gyōza and Chinese-style jiaozi are a rich garlic flavor (less noticeable in China), the light seasoning of Japanese gyōza with salt and soy sauce, and the fact that gyōza wrappers are much thinner. Gyōza are also usually served with a soy-based sauce seasoned with rice vinegar and/or rāyu (chili oil), while the most common filling consists of a mixture of minced pork, cabbage, chives, and any combination of sesame oil, garlic and/or ginger. Jiaozi in China ae generally only steamed; if they are prepared by pan-frying and then steaming as most Japanese gyōza, they are more correctly known as goutie (pot stickers), a direct analogy to their Japanese cousins. 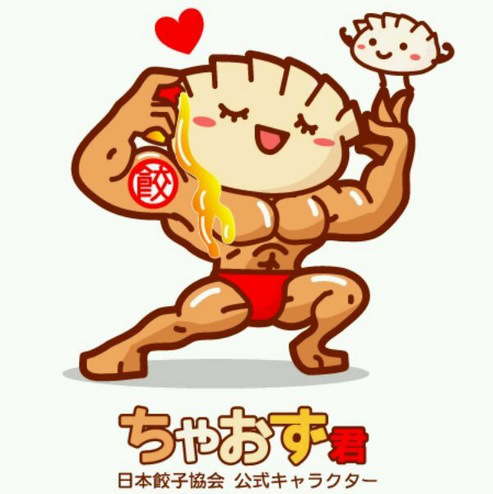 The Japanese Gyoza Association mascot. Seriously. Be they pot stickers or gyōza, I’m just happy that I don’t have to deal in barbarians (or their heads, attached or detached) in order to eat such tasty treats. In fact, they are so tantalizingly good here on Okinawa that I just texted Jody to pick up some on her way home from work. SCORE! 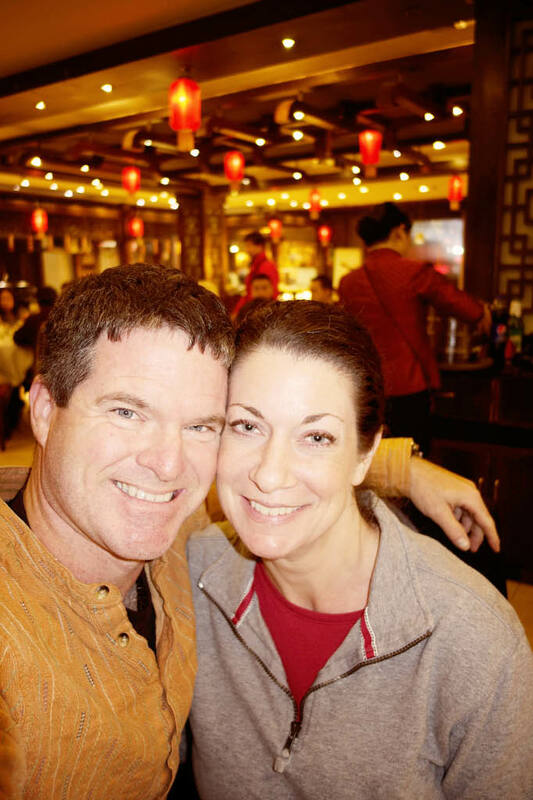 Not only do I NOT have to cook dinner (and skate on my domestic engineering responsibilities), but Jody and I will celebrate our reunion this evening over some beautifully fried and steam Japanese dumplings. Now I completely understand why he’s so fat and jolly! After all, reunions should be celebrated, no matter how big or how small.